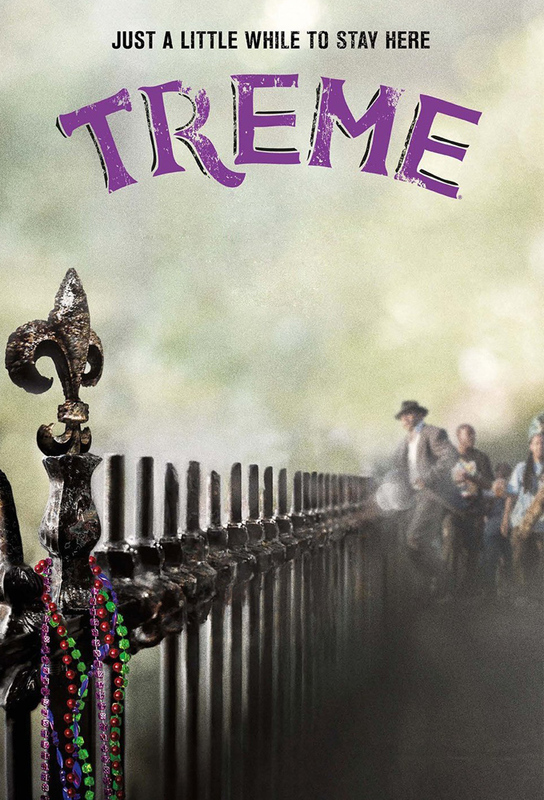 In the small New Orleans neighborhood of Treme, they are about to celebrate the first second-line parade since the town was struck by Katrina and many of the local musicians and residents are reunited, but even more have not yet returned. LaDonna finally receives news about her brother, who is missing. Albert is forced to take the law into his own hands. While Davis trades piano lessons for his freedom, Albert makes an unnerving discovery and Annie gets a gig on her birthday. Antoine holidays with his kids in Baton Rouge while LaDonna and Toni look into a local case of mistaken identity. Davis and Creighton decide to take their pain to the masses, while Sonnie leaves Annie for a gig in Texas and Albert accepts an invitation for dinner. As the city celebrates the return of many displaced residents with another second line parade, Albert presses a Councilman to reopen housing projects and Davis recruits some local musicians to put out a campaign CD. Toni seeks help from a former cop in helping her figure out Daymo. Albert is angry about the lack of lodging, while Davis raises his profile with a television appearance. While Janette hits the road with her cooking skills, LaDonna and Toni are given hope by a judges sudden ultimatum and Antoine loses a mentor but gains a job.